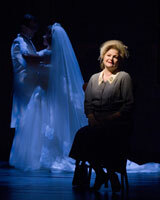 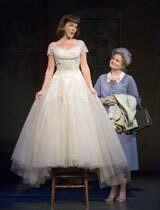 (l. to r.) Leslie Kritzer and Faith Prince in The Old Globe’s world-premiere production of A Catered Affair, book by Harvey Fierstein, music and lyrics by John Bucchino, directed by John Doyle, playing in the Old Globe Theatre September 20 – October 28; photo by Craig Schwartz. 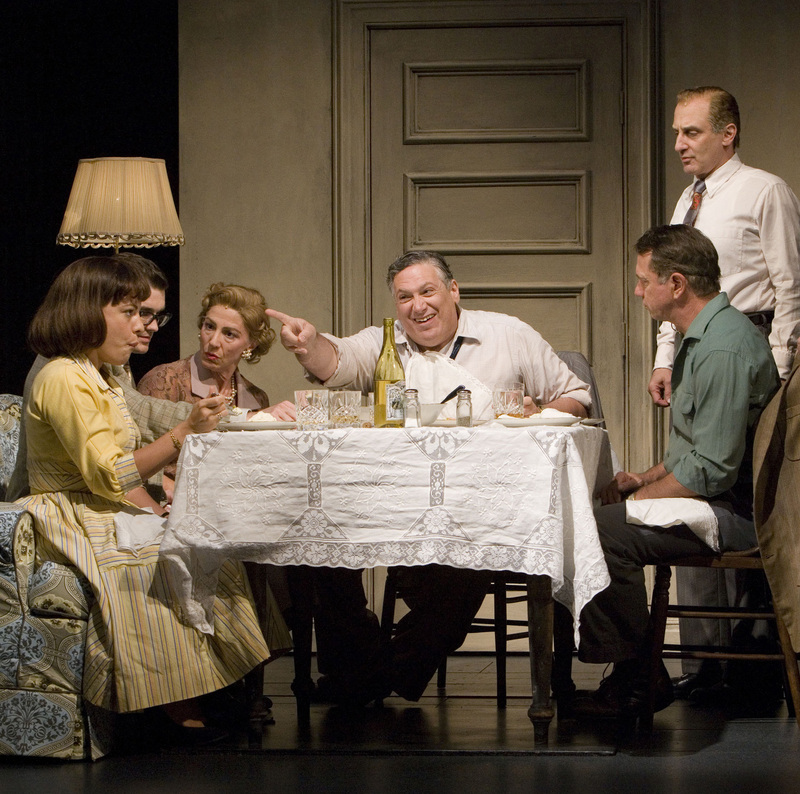 (l. to r.) Leslie Kritzer, Matt Cavenaugh, Lori Wilner, Harvey Fierstein, Tom Wopat and Philip Hoffman in The Old Globe's world-premiere production of A Catered Affair, book by Harvey Fierstein; music and lyrics by John Bucchino; directed by John Doyle; playing in the Old Globe Theatre September 20 - October 28; photo by Craig Schwartz. 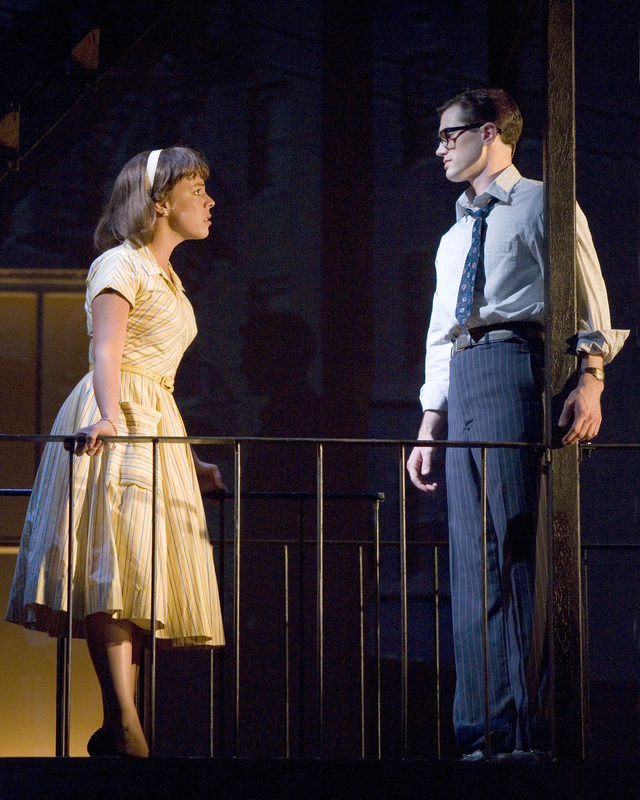 (1. to r.) Matt Cavenaugh, Leslie Kritzer and Faith Prince in The Old Globe's world-premiere production of A Catered Affair, book by Harvey Fierstein; music and lyrics by John Bucchino; directed by John Doyle; playing in the Old Globe Theatre September 20 - October 28; photo by Craig Schwartz. 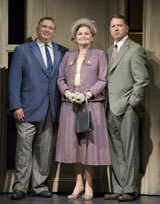 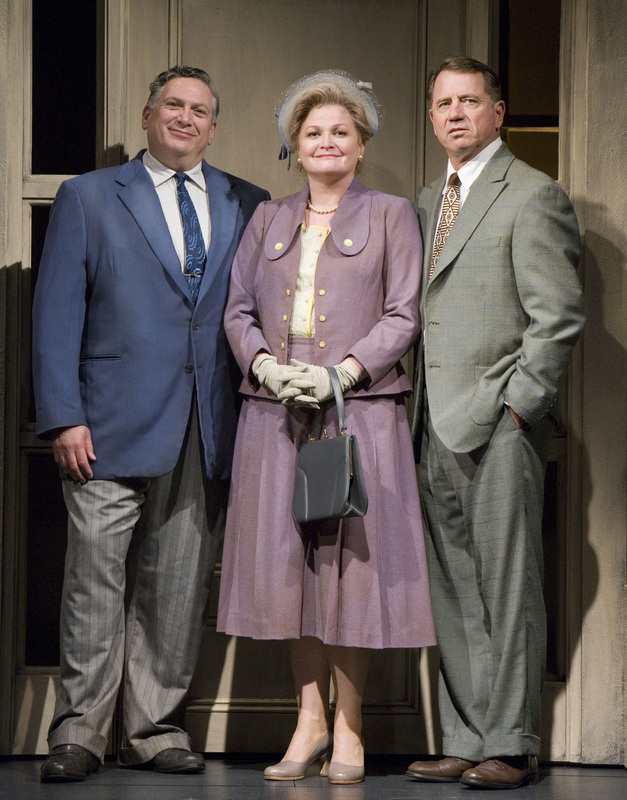 Harvey Fierstein, Faith Prince and Tom Wopat in The Old Globe's world-premiere production of A Catered Affair, book by Harvey Fierstein; music and lyrics by John Bucchino; directed by John Doyle; playing in the Old Globe Theatre September 20 - October 28; Photo by Craig Schwartz. Leslie Kritzer and Matt Cavenaugh in The Old Globe's world-premiere production of A Catered Affair, book by Harvey Fierstein, music and lyrics by John Bucchino, directed by John Doyle, playing in the Old Globe Theatre September 20 &#8211; October 28; Photo by Craig Schwartz.